Nexon, at a recent investor meeting, shared its key objectives for 2018 and presented in detail its line of games, which include PC titles, MapleStory 2, MapleStory Blitz. MapleStory 2 is a 3D fantasy MMORPG game with a completely unique and charming style. Developed by Nexon this sequel to the popular online game MapleStory mixes elements of MMORPG as a world of lots of fun, with vivid colors and a focus on "cuteness" sometimes reminiscent of Minecraft's look. MapleStory 2 should be familiar to the players of the first game, but Nexon has added much more content, regions and creatures can be the same, but players can now do much more. Players have many choices in their customization, with stylish clothing and equipment, cooperative missions, home system, mini games, puzzles and world bosses. Mini-games are numerous in MapleStory 2 and promise hours of entertainment for gamers. 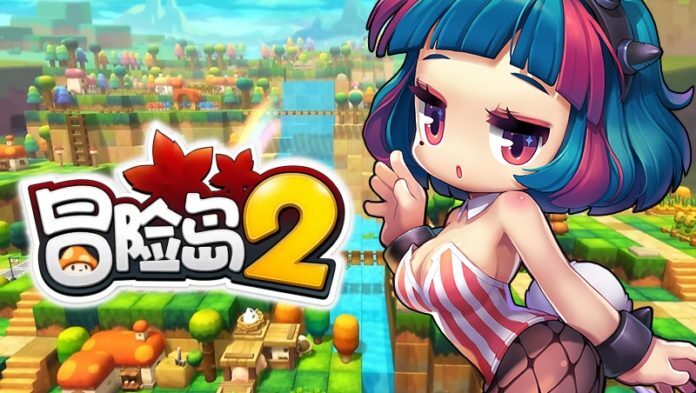 MapleStory 2 allows players to not only create their own custom avatars, but also their own homes and even build dungeons. Despite the colorful look, MapleStory 2 seems to be a fun and engaging MMORPG that will amuse both casual and veteran players.